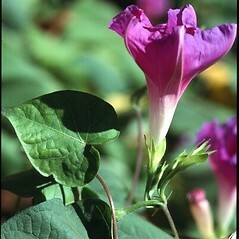 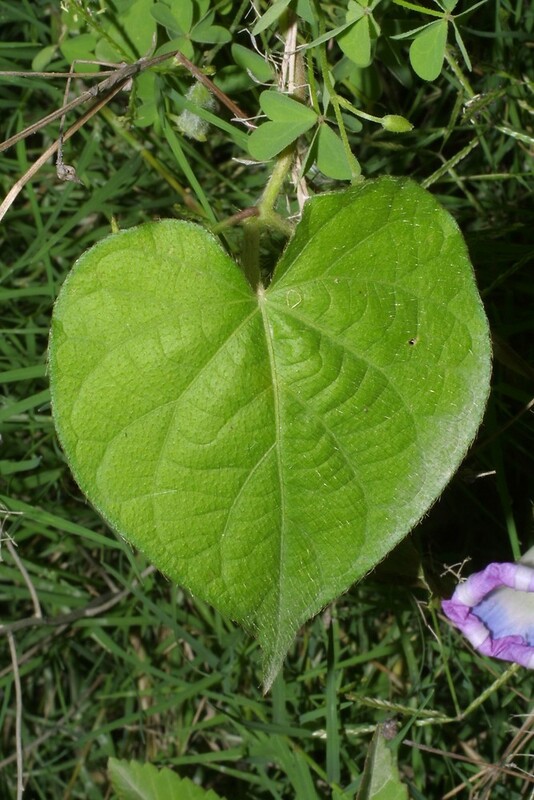 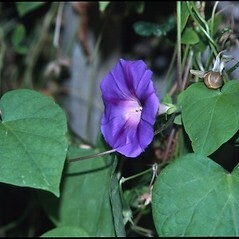 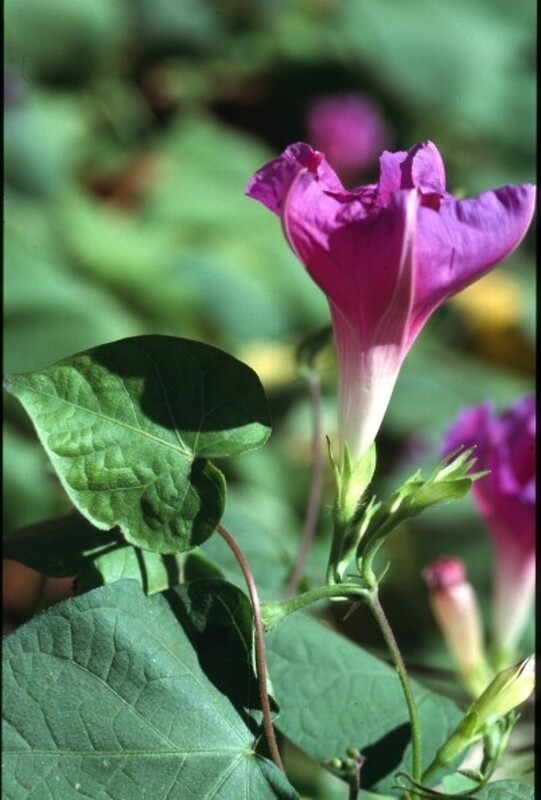 Common morning-glory is grown in gardens and has escaped in many environments around the world. 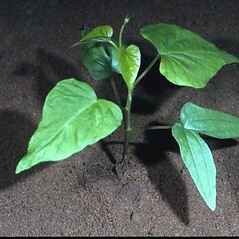 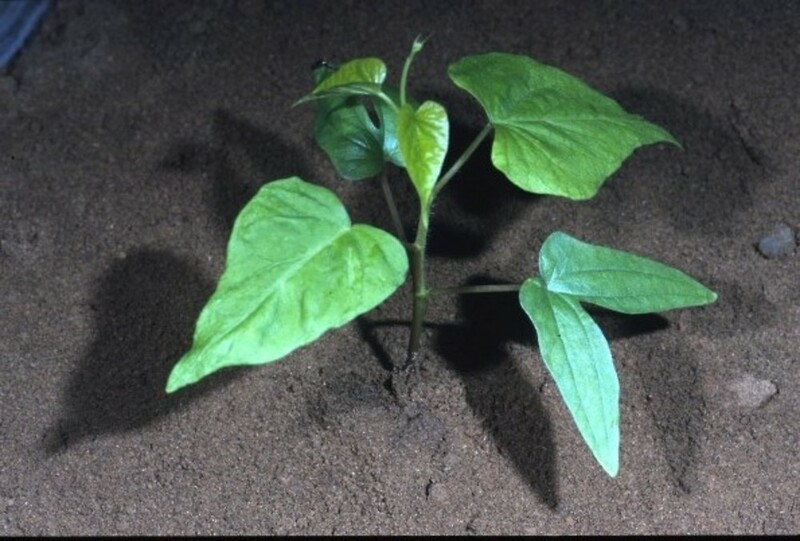 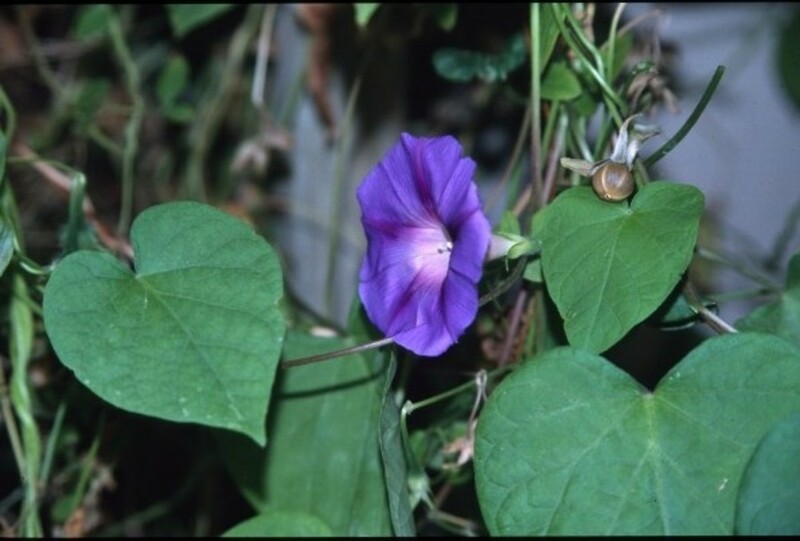 Charles Darwin conducted self-fertilization experiments in morning glory that are important to our understanding of evolution in plant mating systems. 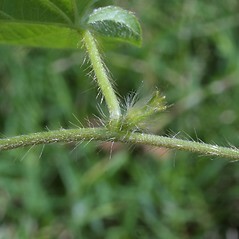 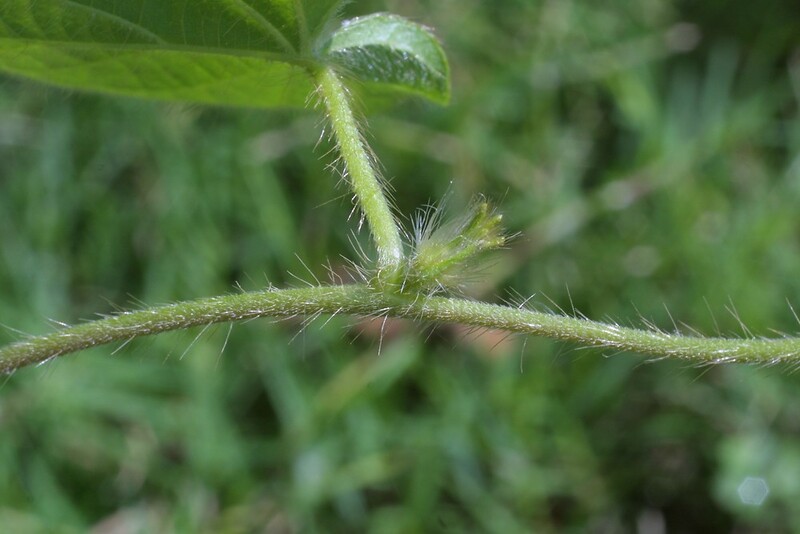 leaf blades usually 3-lobed and sepals 15-25 mm long (vs. 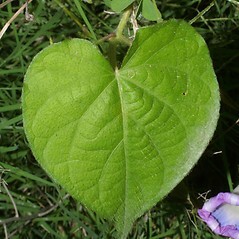 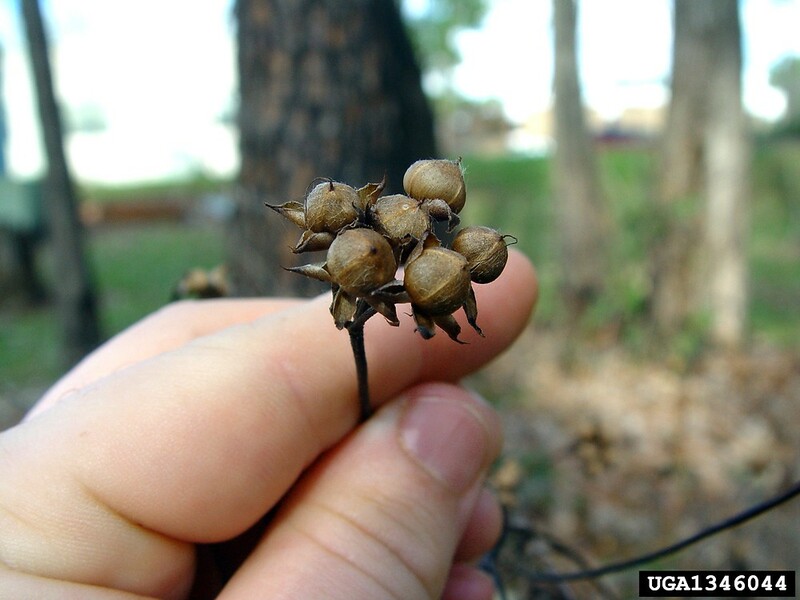 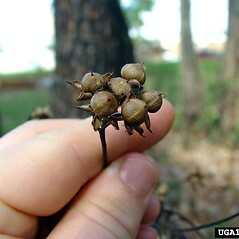 I. purpurea, with leaf blades usually without lobes and sepals 10-15 mm long). 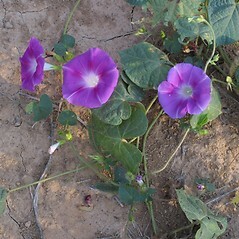 common morning-glory. 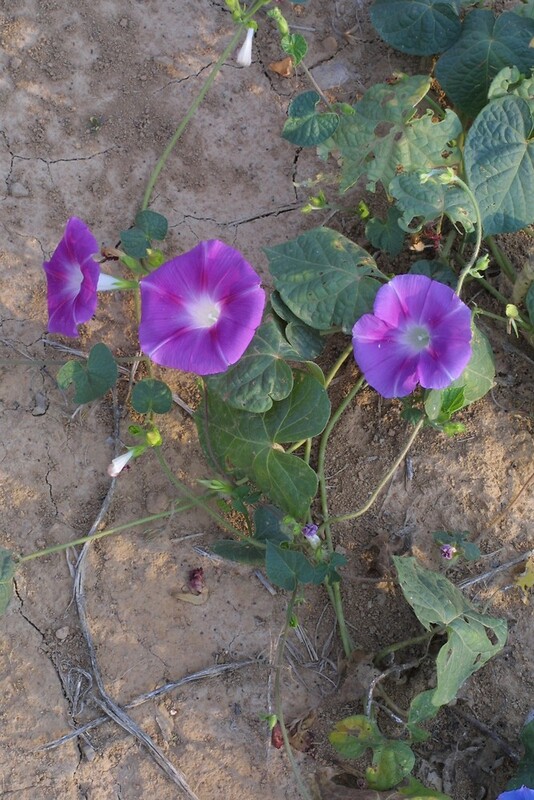 Convolvulus purpureus L.; Pharbitis purpurea (L.) Voigt • CT, MA, ME, NH, RI, VT. Roadsides, waste areas, gardens, abandoned homesteads, dumps.